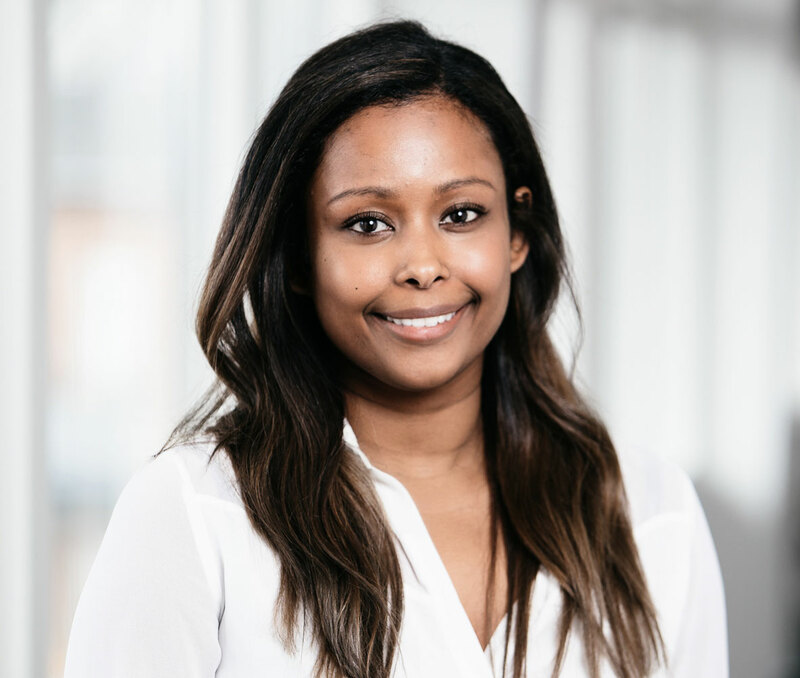 The GWO secretariat is happy to announce that we have expanded the team with our new colleague, Haben Zekarias. The GWO secretariat is happy to announce that we have expanded the team with our new colleague, Haben Zekarias. Haben will cover all areas of the daily operations of the secretariat but will primarily work with coordinating and facilitating the GWO Training Committee and the different working groups that are developing and updating the GWO training standards. Haben is already started in her new job and you can get in touch with her and the rest of the GWO secretariat here.